Some time ago, Shueisha's Bessatsu Margaret magazine announced that Yoko Kamio was returning with "something" in the March issue of the magazine. But, they never told us what it would turn out to be, a special chapter, a one-shot or a regular series. Her most well known manga, Hana Yori Dango. But in the January issue of Bessatsu Margeret, Kamio's return was confirmed. She will be returning with a new unnamed series in the March issue on the 13th of February. 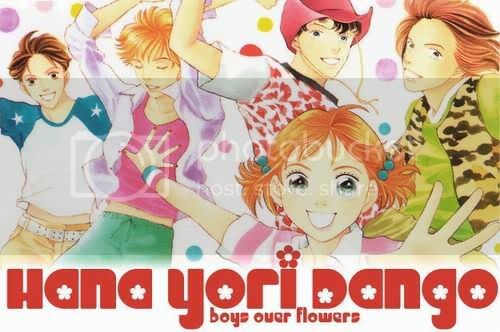 Since her popular manga, Hana Yori Dango, ended back in 2004, she has drawn two side stories, in 2006 and 2007. And she followed up with the manga, Cat Street, at the end of 2004, which ran in Bessatsu Margaret till 2007. Her previous popular work, Hana Yori Dango received several adaptions, live-action and anime. Her first work thereafter, Cat Street, was also adapted into a six-episode live-action drama last year. Woo. Also, first comment? I love Hana Yori Dango (drama), didn't read the manga since art was bad. :) hope she does come back with something new. Hasn't she been working on Matsuri Special or did that end already?